Is Brexit Part of Prophecy? 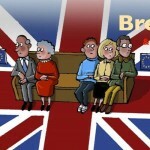 Comments Off on Is Brexit Part of Prophecy?, Videos, by CGP. 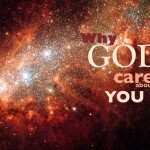 Why Does God Care About Us? Comments Off on Why Does God Care About Us?, Videos, by CGP. 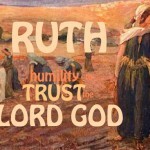 Comments Off on Ruth and Pentecost, Videos, by CGP. 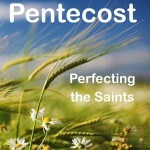 Comments Off on Pentecost, Shavuoth, Feast of Weeks: A Time to Celebrate!, Videos, Youth, by CGP. 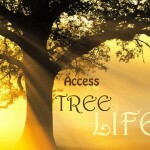 Comments Off on Access the Tree of Life, Videos, by CGP. 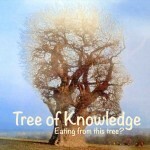 Tree of Knowledge: Good and Evil Your Choice? Comments Off on Tree of Knowledge: Good and Evil Your Choice?, Videos, by CGP.